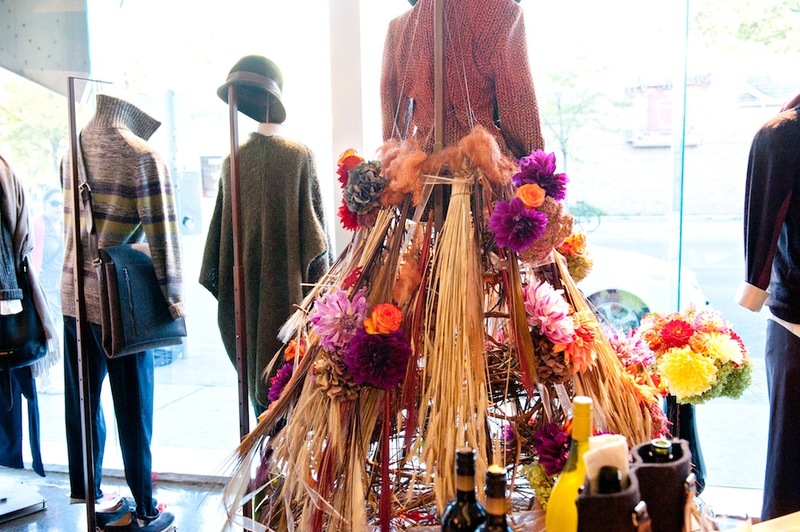 This week our window features a whimsical Fall-skirted-goddess! 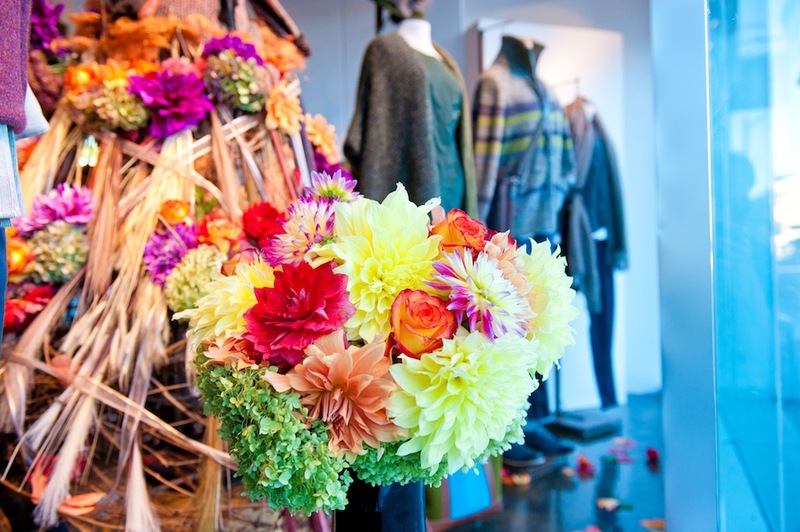 We may not be open today (like any Sunday) but it doesn't mean you can't do a little window shopping and check her out. Happy Fall!